Offers you professional guided tour services. experienced licensed tour guides, private cars and hotel reservations. We are specialized in tailor-made Israel private tours & Shore Excursions for small groups, using luxury cars and experienced licensed professional tour guides. Travel to Israel NOW !! the Holy Land and the holy city of Jerusalem !!. Follow in the footsteps of Jesus and King David. float in the Dead Sea and enjoy the next morning in Eilat ? Is it really possible to do all this at one day ? 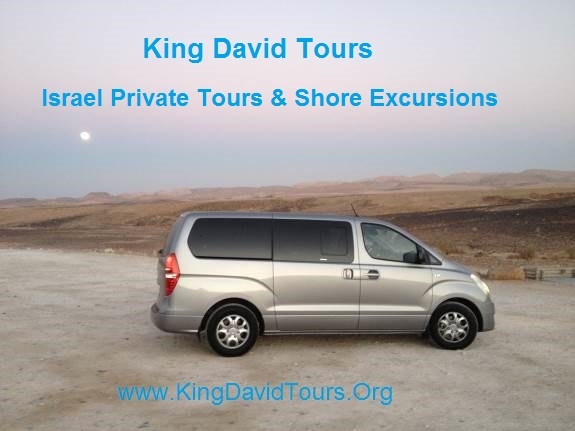 Start your travel to Israel with King David Tours !! !